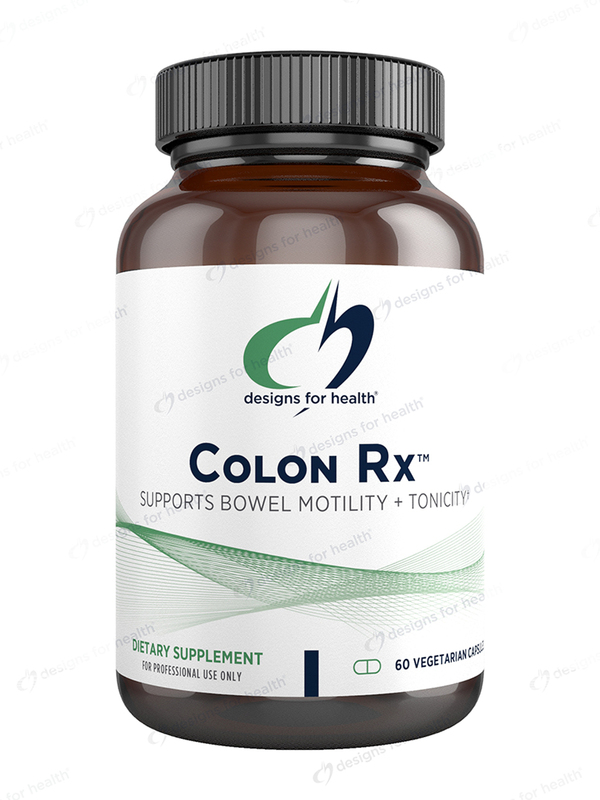 My Dr recommended Colon Rx by Designs for Health to help with regular bowel movements, and it really does help. Colon Rx was recommended by an ND we trust. It works great! 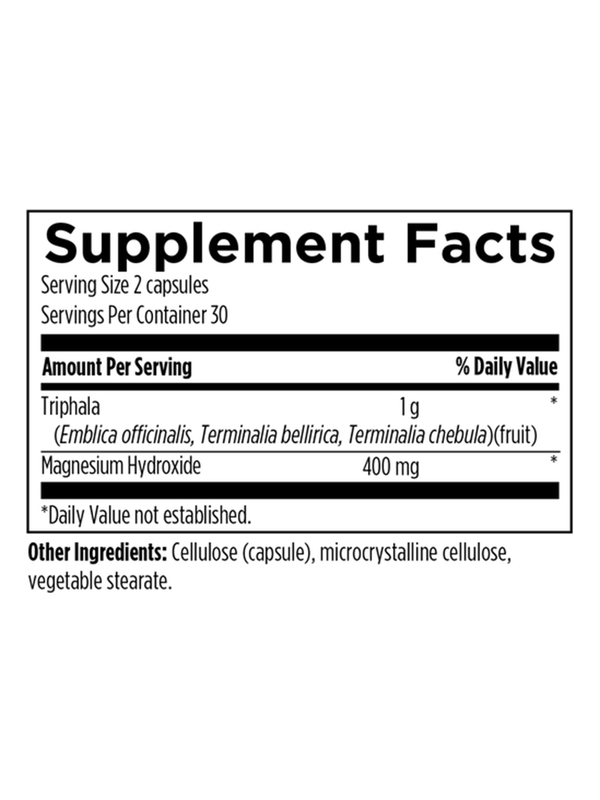 Designs for Health is a great supplement company too. 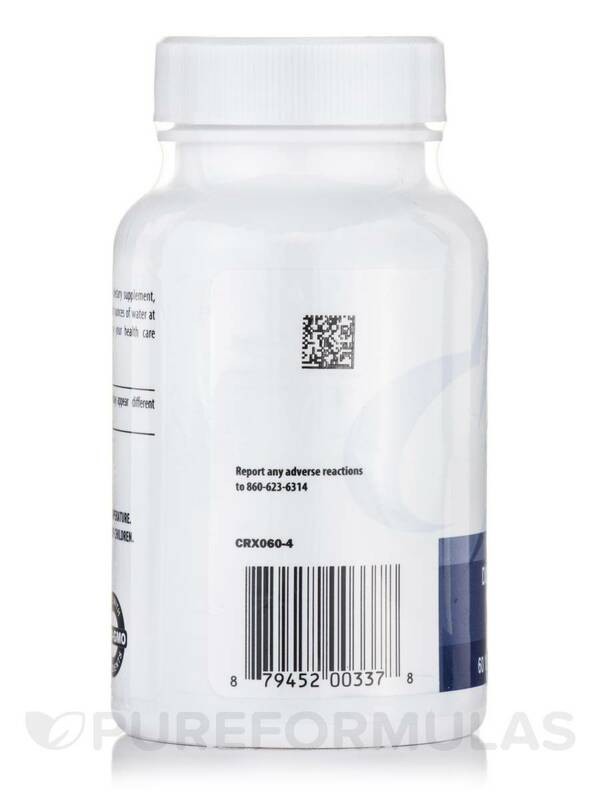 Colon Rx™ uses two proven ingredients to improve bowel motility and tonicity in people with occasional constipation. 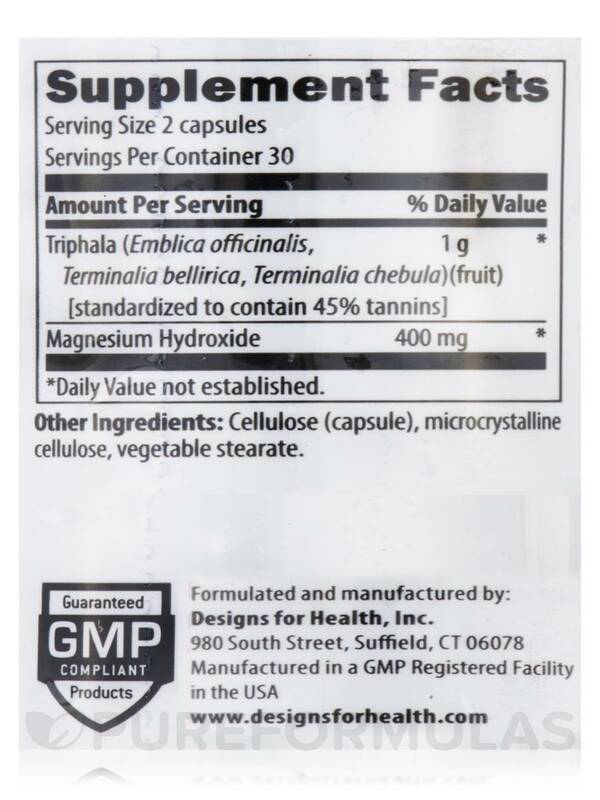 Magnesium hydroxide is a well known ingredient in laxative and antacid formulas‚ while Triphala is a classic formula in Ayurvedic medicine. 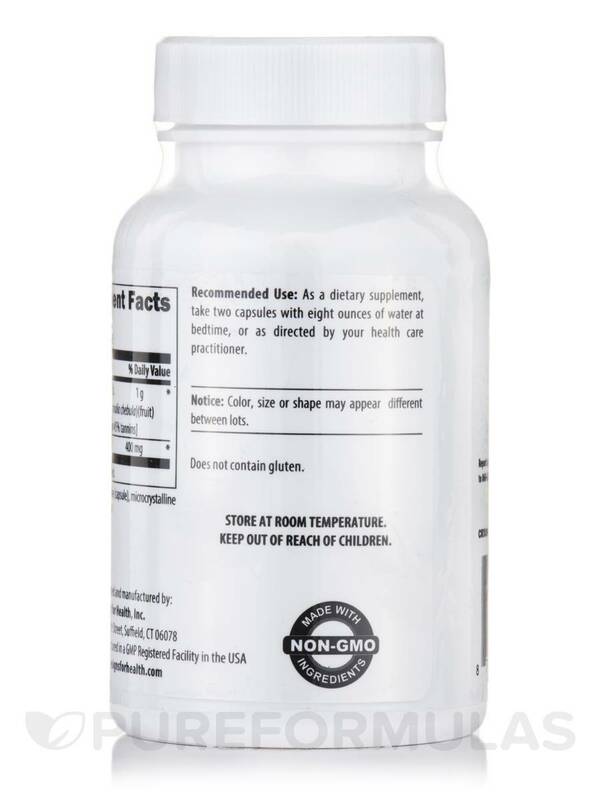 Colon Rx™ can be used for short periods of time as a fast-acting mild laxative for occasional constipation‚ or as a daily bowel tonic to help strengthen and tonify the bowels. 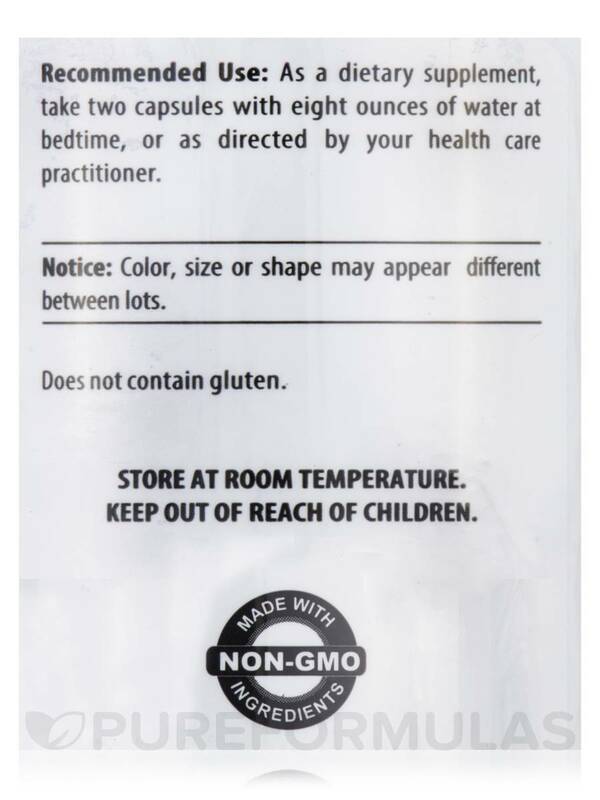 As a dietary supplement‚ take two capsules with eight ounces of water at bedtime‚ or as directed by your healthcare practitioner. It works, with no bad effects. Colon RX by Designs for Health was recommended by my doctor and works well for me; however I need to only take one at bedtime. This works better than needed--if I follow the bottle instructions its too much. I recommended it to my husband--no comment from him yet. Colo Rx works great usually next or 2nd day. No pain just results.